Automated translators are smart are they not? 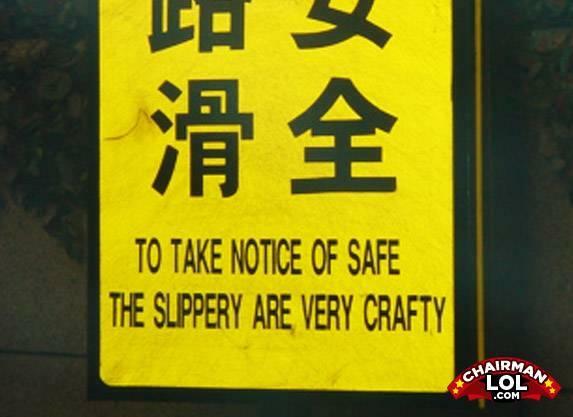 crafty, you say? we shall see, the slipperies are nto so crafty after all..
"Good to be back America."